Standard of Care versus State of the Art! There is a difference, especially here in Winneconne. The team at Winneconne Family Dentistry has the latest, state of the art technology to our practice to better serve you and your family! 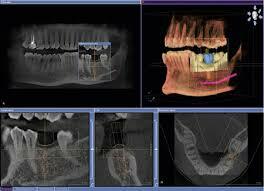 We have added digital x-rays including 3D x-rays. What does this mean for you? First and foremost, less radiation! Digital x-rays have one-third less radiation than film x-rays. Second, no more chemicals to develop film x-rays. That means less waiting time during your visit and less harmful chemicals in our environment! In fact, as soon as the x-ray is taken, it appears instantaneously on our computer screen. 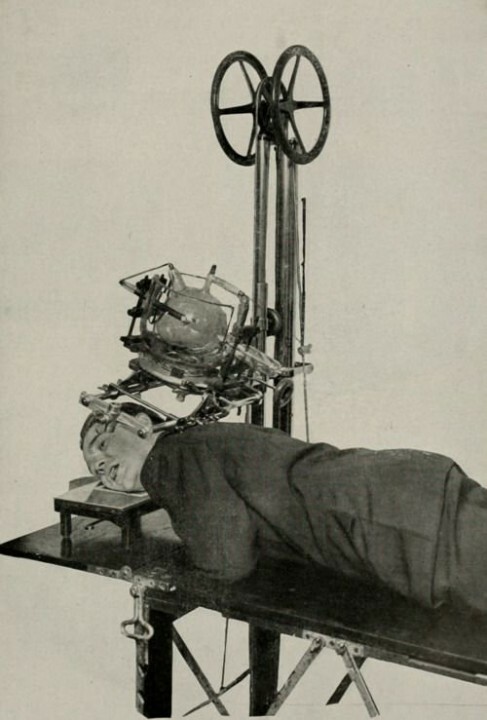 Lastly, because we have added the latest and most sophisticated x-ray equipment there is on the market, we can make your visit with us even more comfortable! The team at Winneconne Family Dentistry is truly State of the Art! Come in and see for yourself.